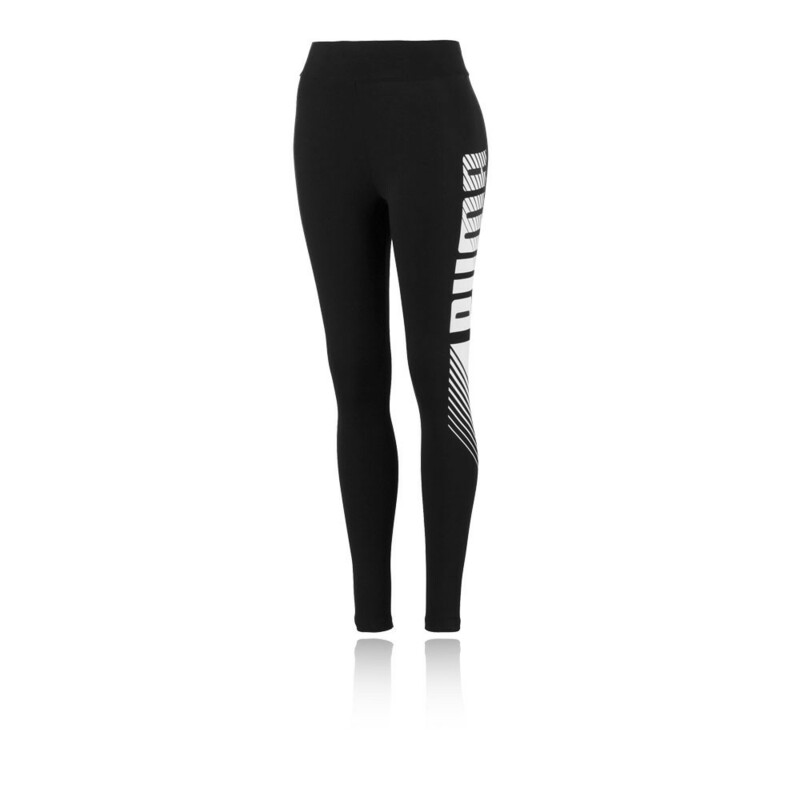 The Essentials Graphic Leggings from Puma feature a high waistband that offers a flattering silhouette and extreme comfort during exercise. 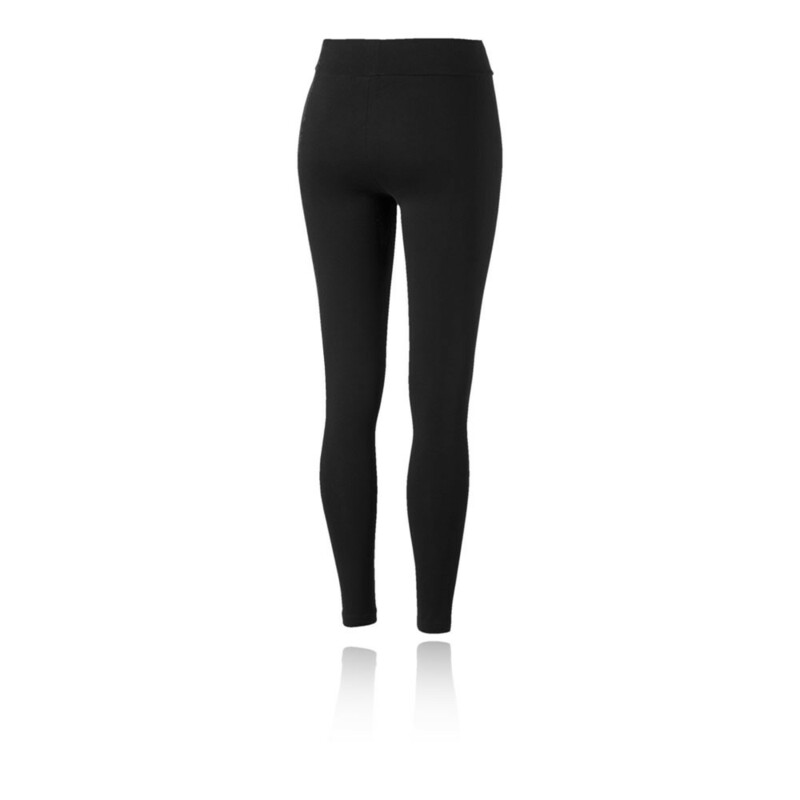 Additionally, the Leggings are constructed mainly from cotton, providing a superb next to skin feel to keep you comfortable, while a tight fit eliminates bulk and enhances the range of motion. The construction allows you to move and stretch freely without encountering any restrictions. 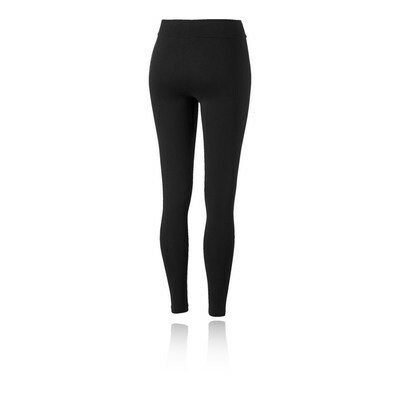 High Waistband - Offers a flattering silhouette and extreme comfort. Cotton Construction - Provides a superb next to skin feel. Tight Fit - Eliminates bulk and enhances range of motion. Material Composition - 95% Cotton / 5% Elastane.